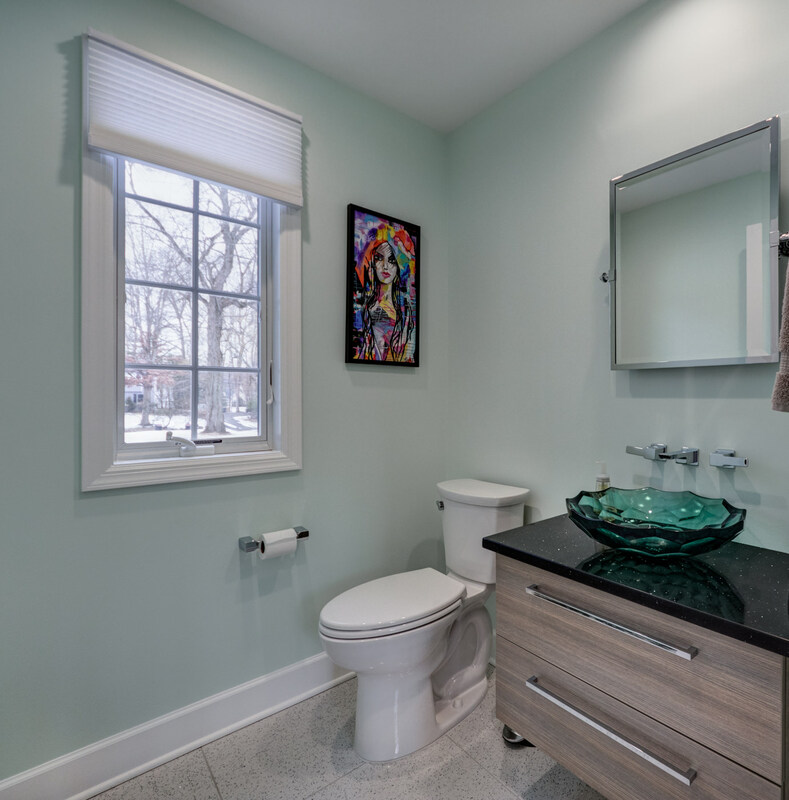 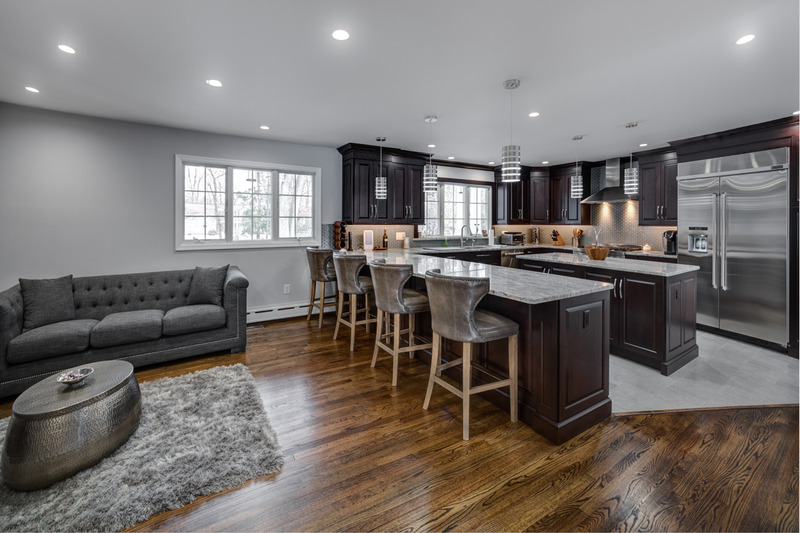 Spectacularly renovated from top to bottom custom multi-level home on dreamy park-like property. 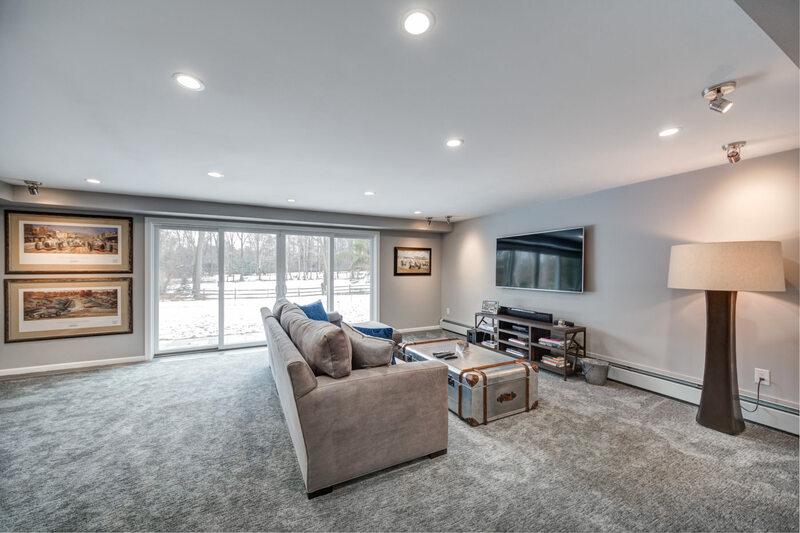 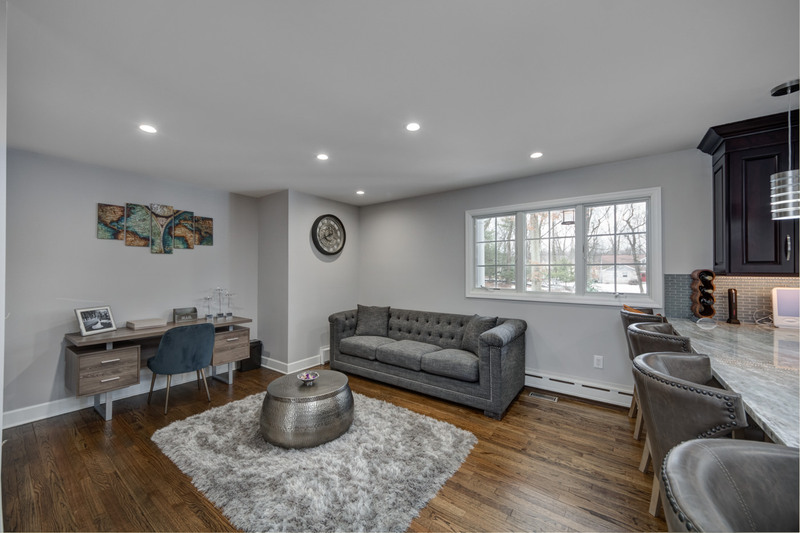 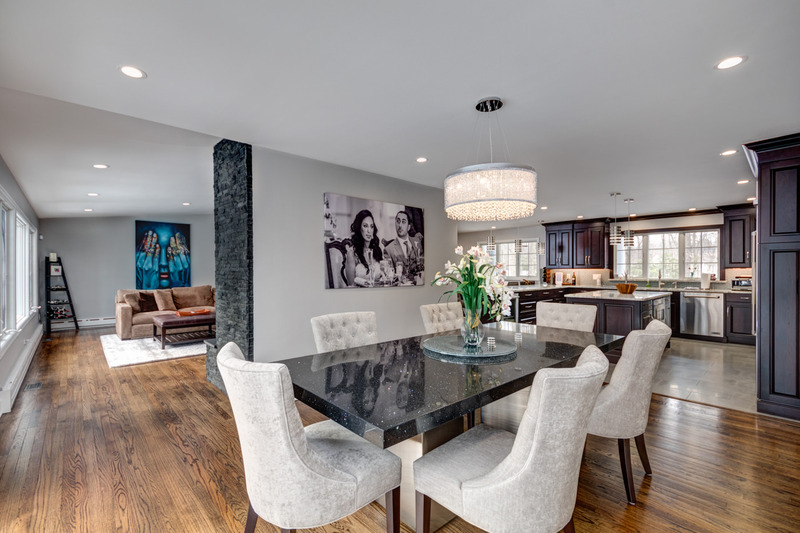 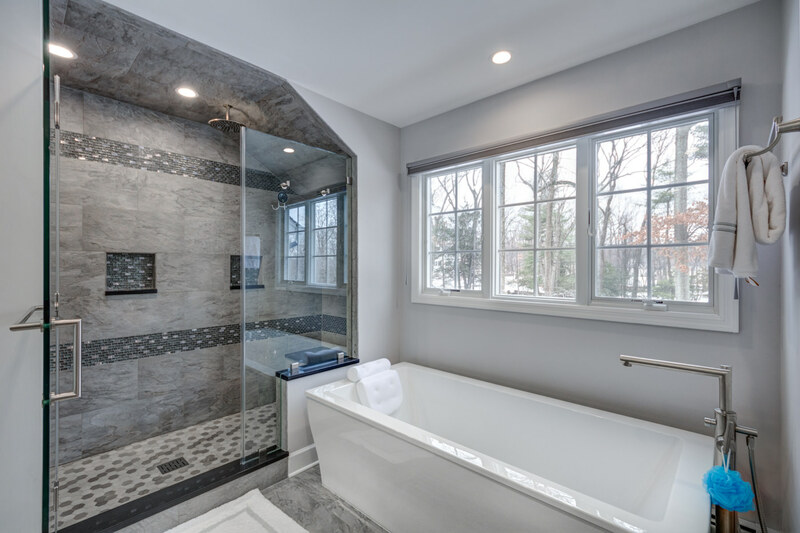 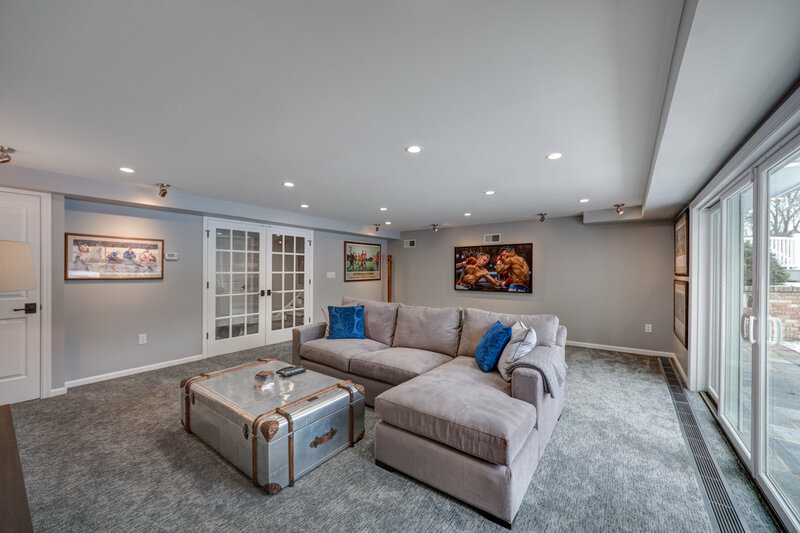 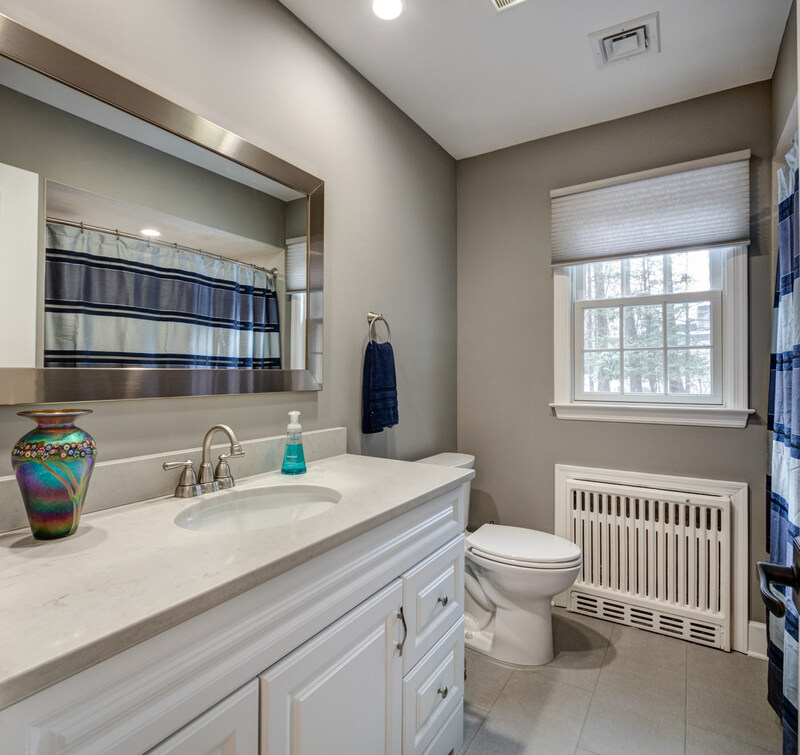 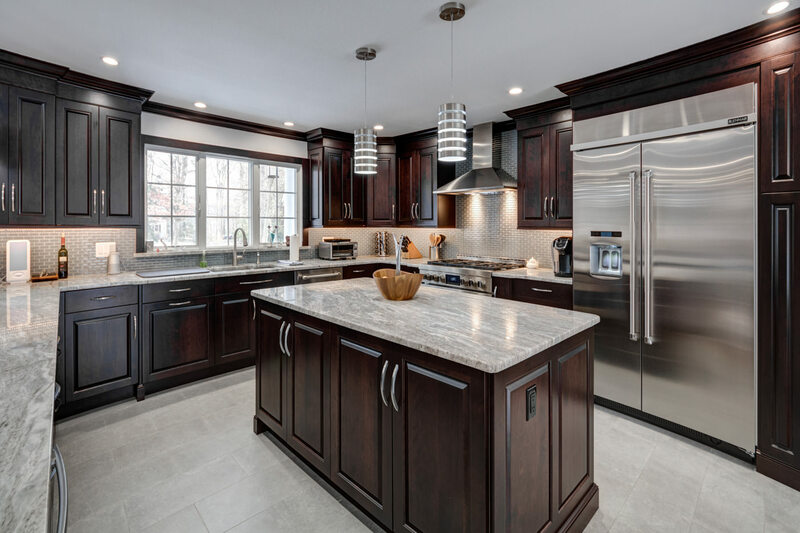 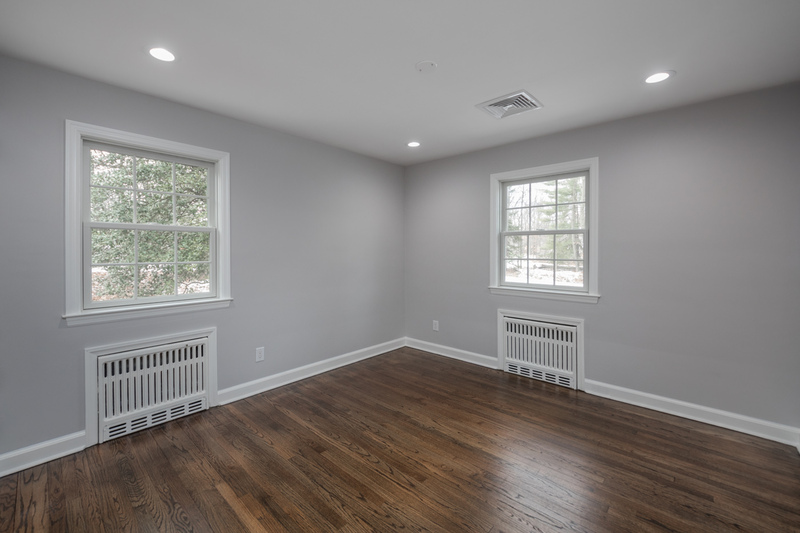 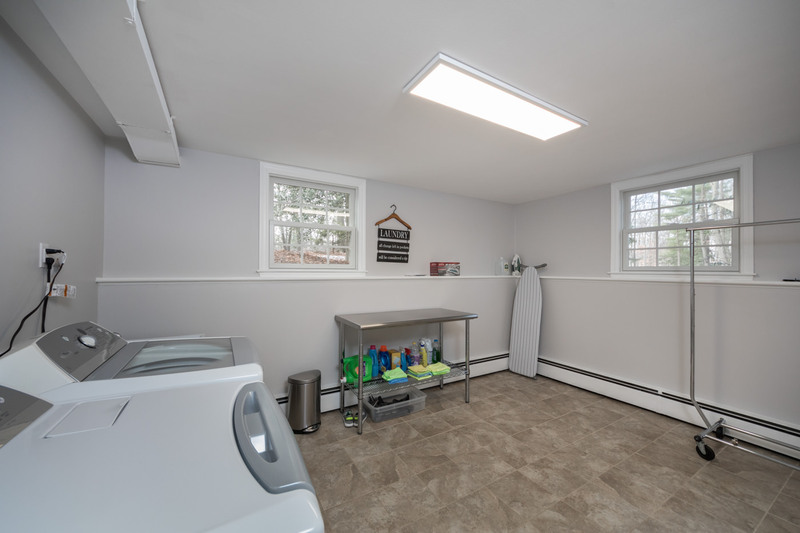 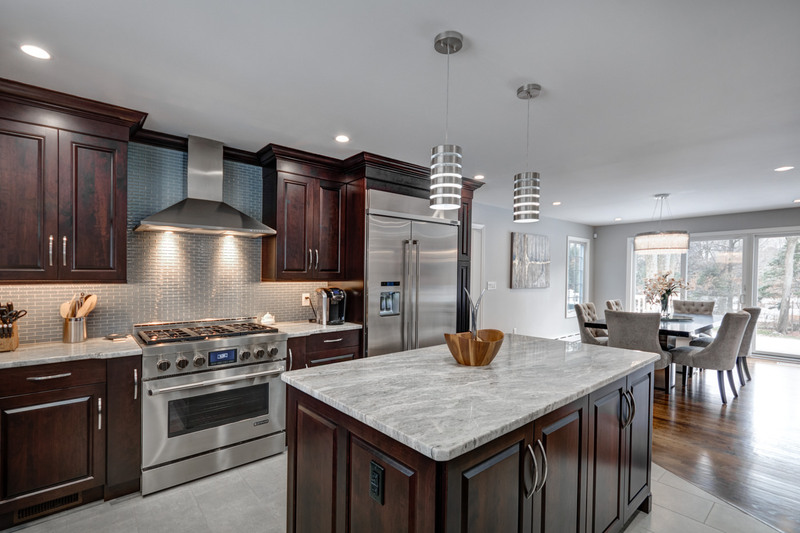 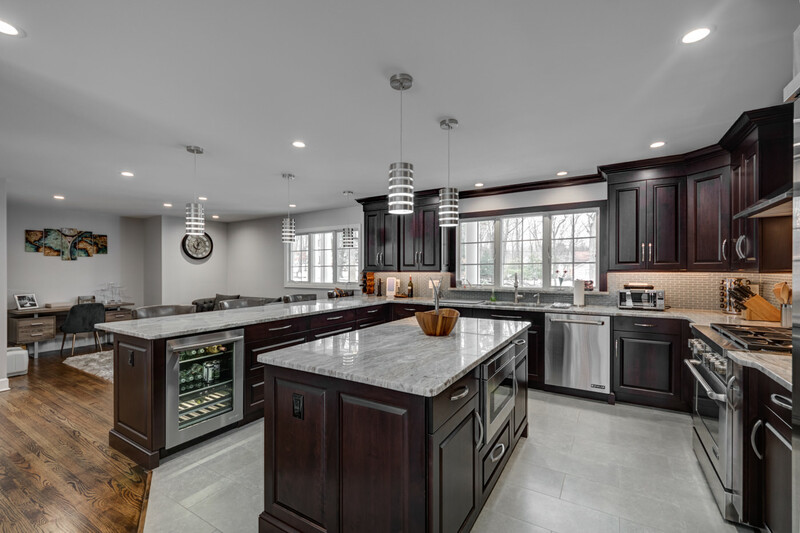 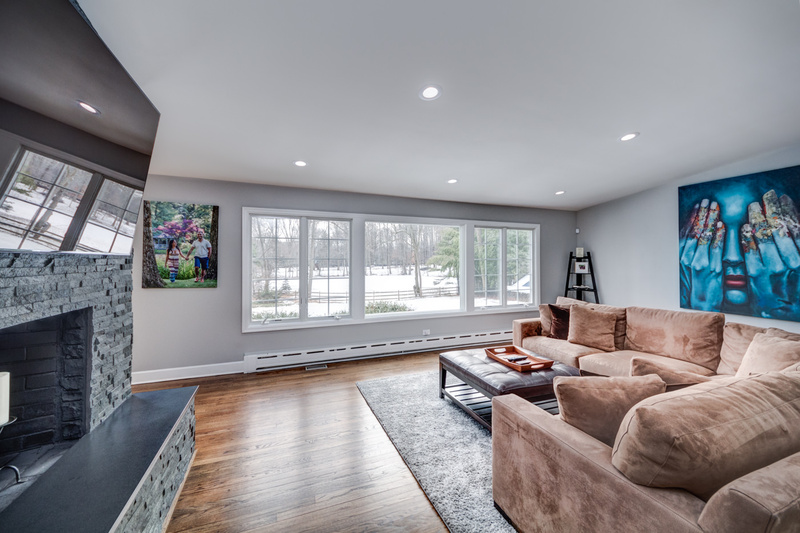 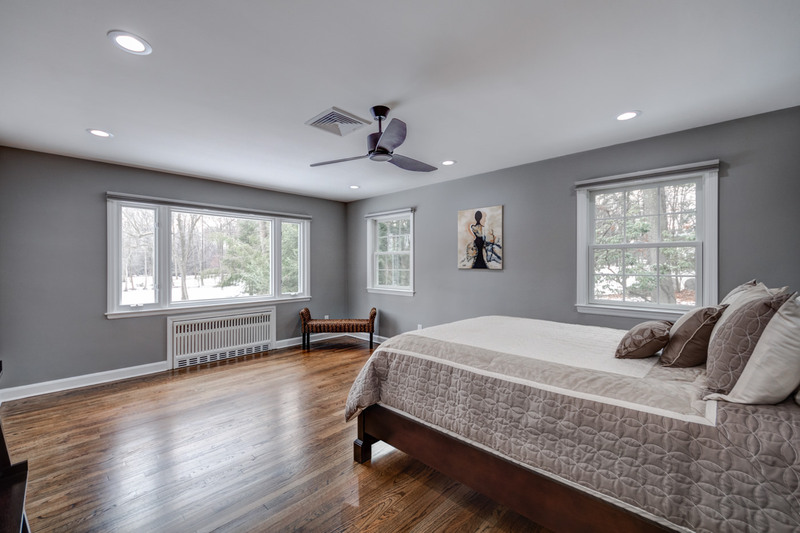 Move right in to this open and airy, dazzling 5 Bedroom, 3 Full and 2 Half Bath home on sought after Fox Hill Lane in Scotch Plains with proximity to New York City, Garden State Parkway and top notch schools. 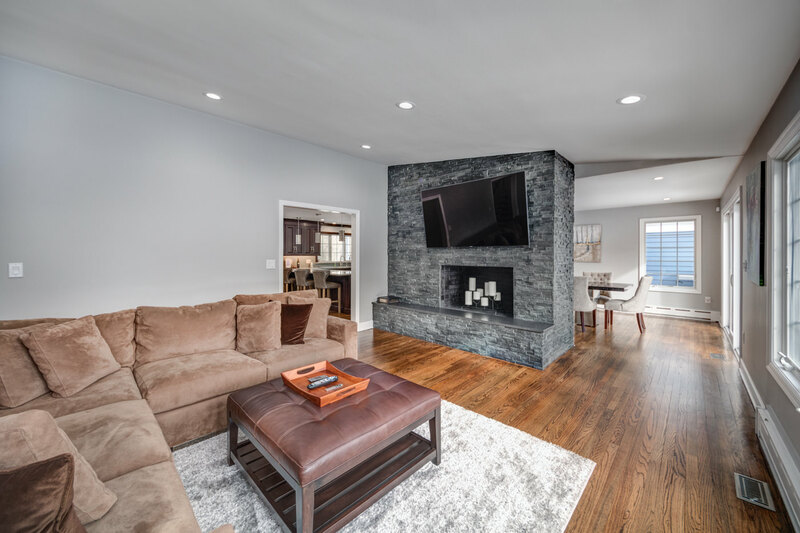 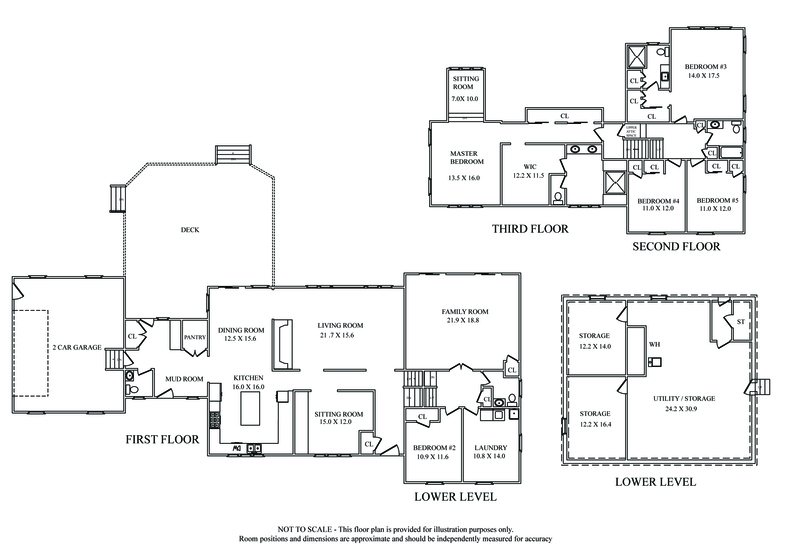 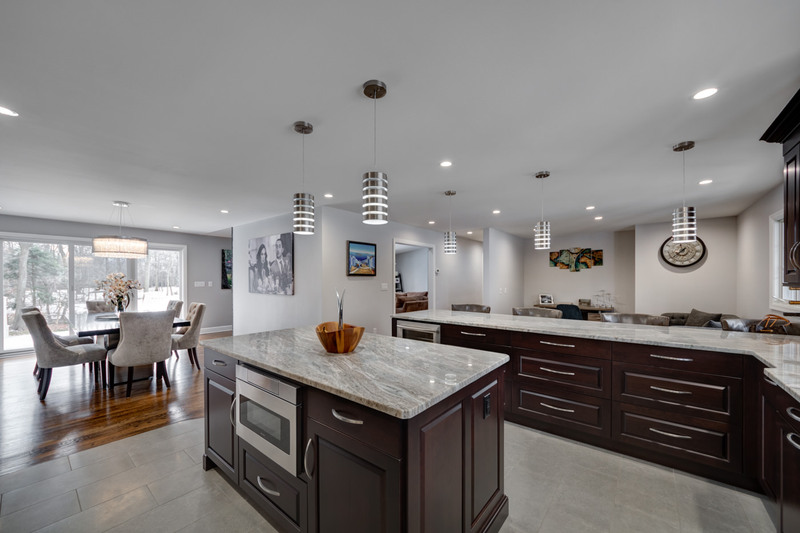 Sunny and bright, well-designed floor plan with amazing flow, Gourmet Chef’s Kitchen with custom cabinets, granite and high end stainless steel appliances, gleaming hardwood floors throughout, stunning Living Room with floor to ceiling slate fireplace. 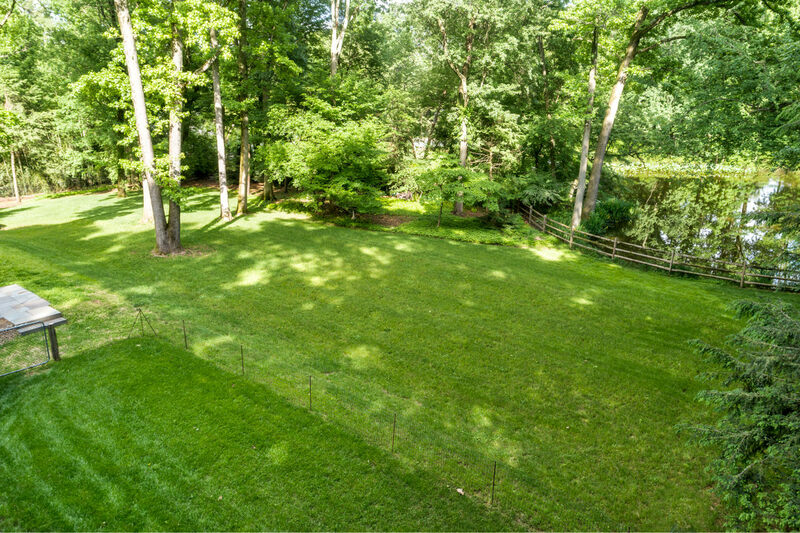 Fabulous access between indoors and outdoors and luscious property with serene pond view. 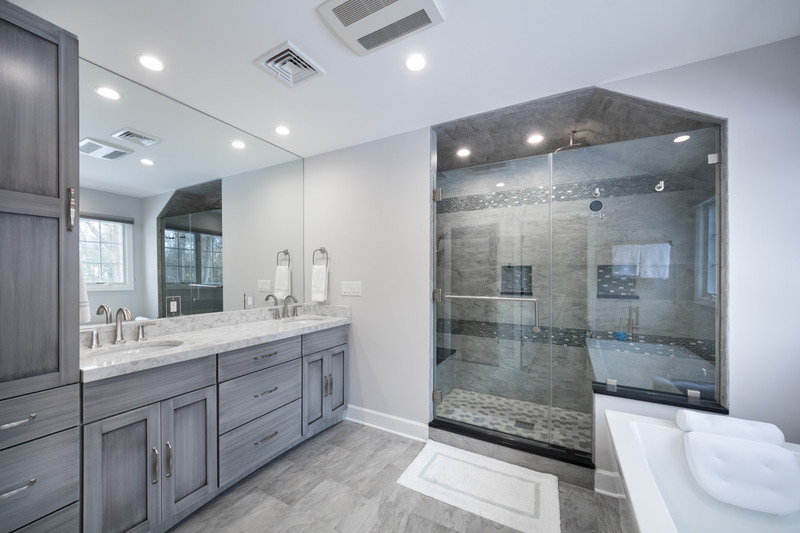 Luxurious Master Suite Retreat on its own level with custom California Closets, dressing room and ultimate spa-like bath. 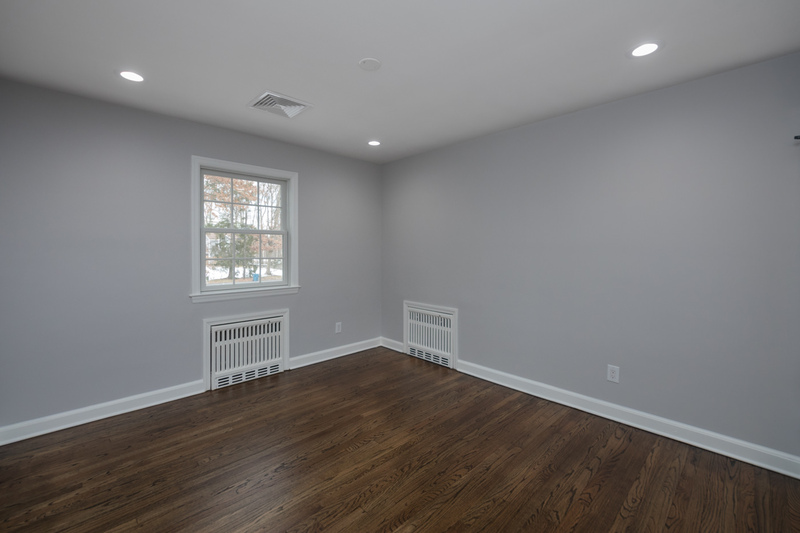 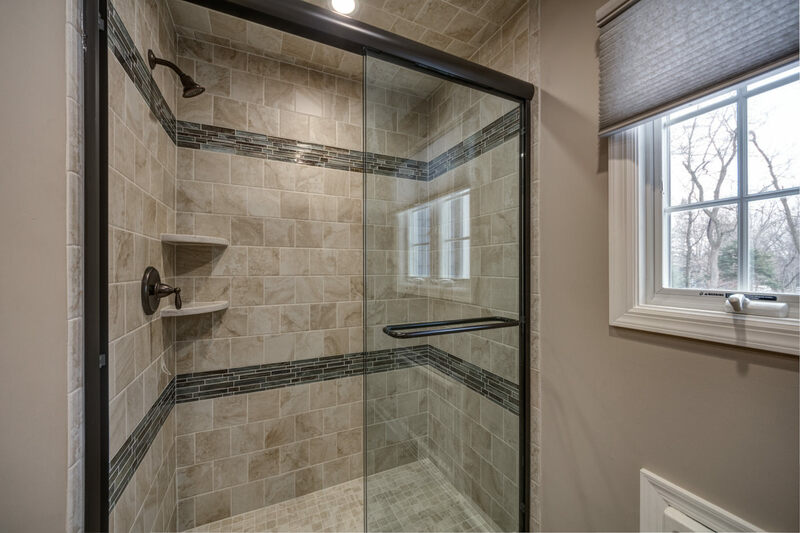 Every inch of this home is RENOVATED, not a thing needs to be done. 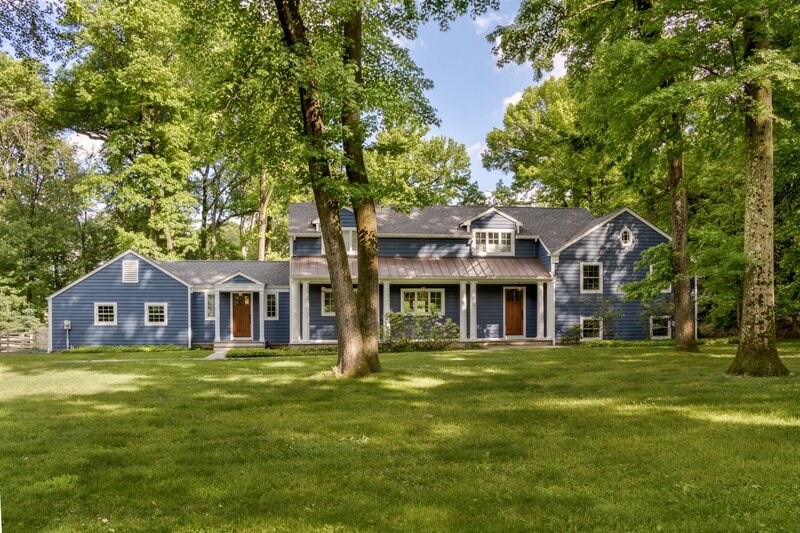 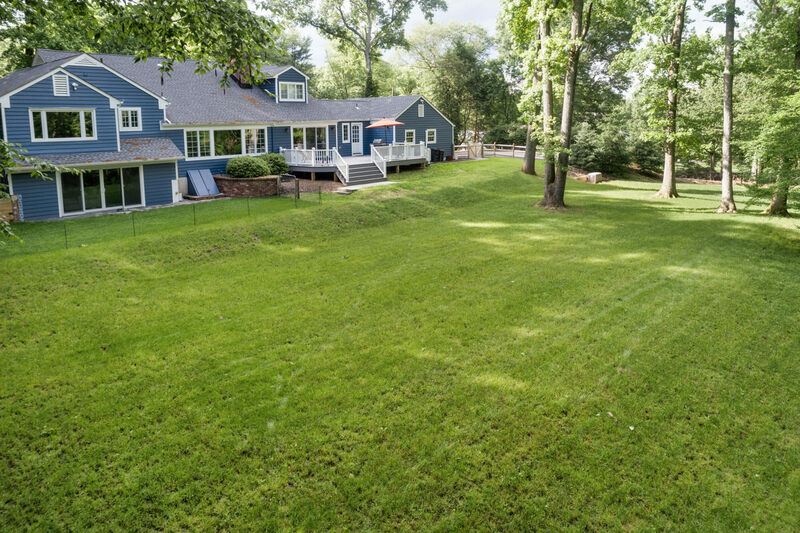 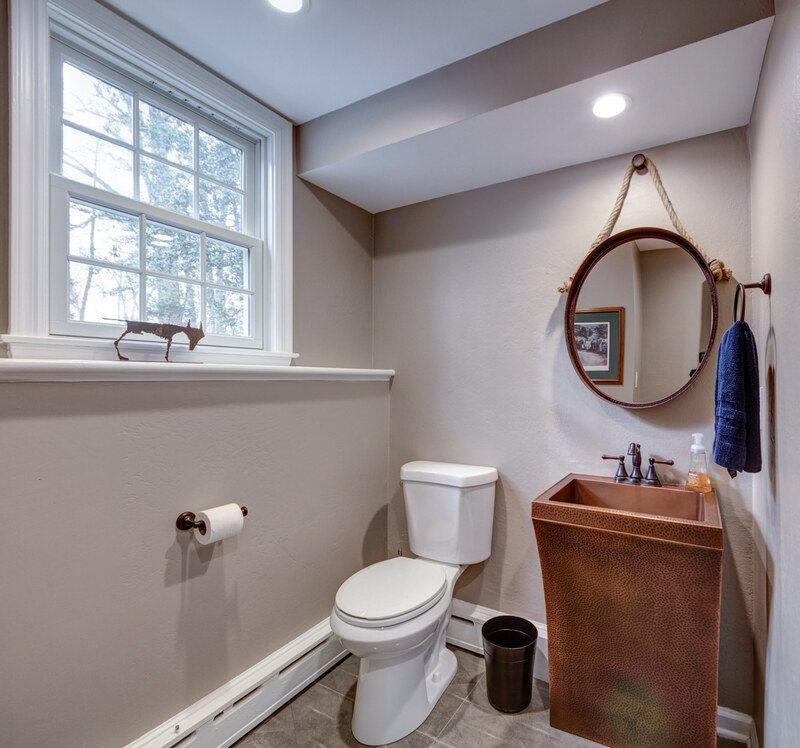 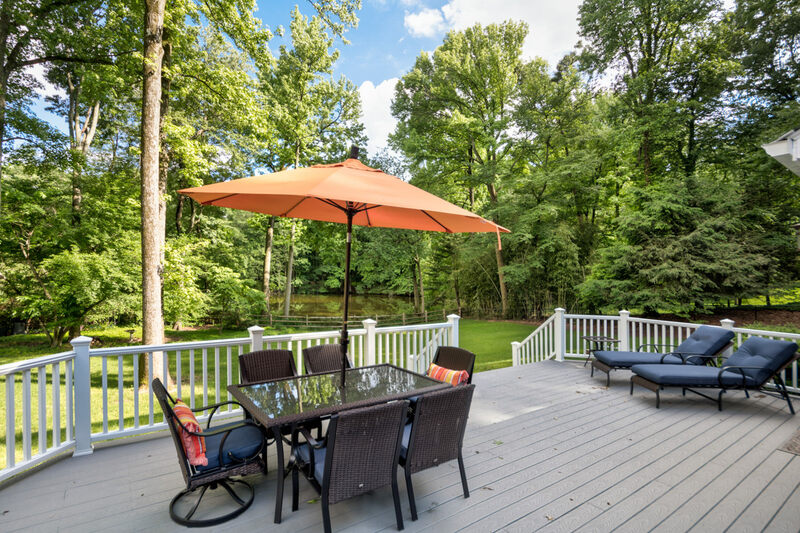 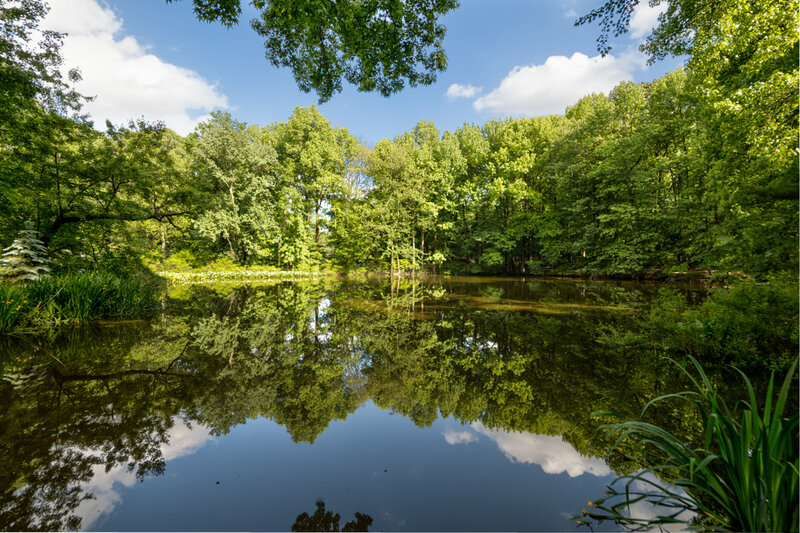 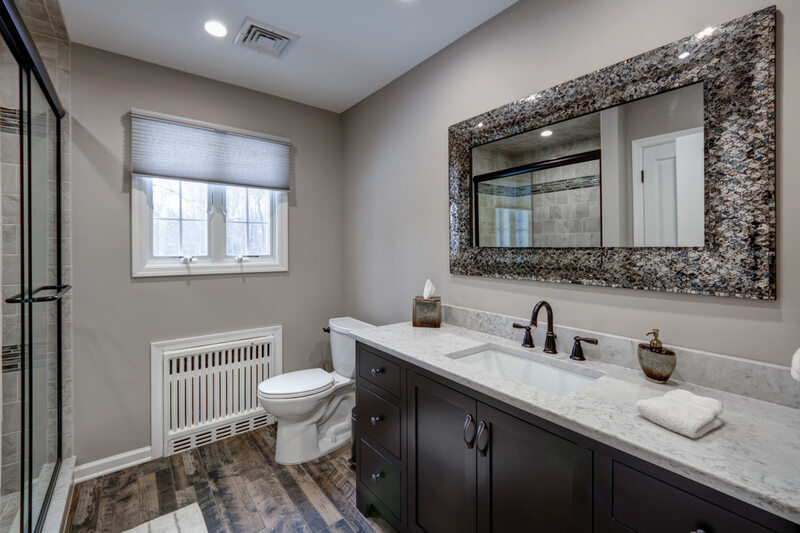 960 Fox Hill Lane, located in fabulous Scotch Plains, simply will not last!